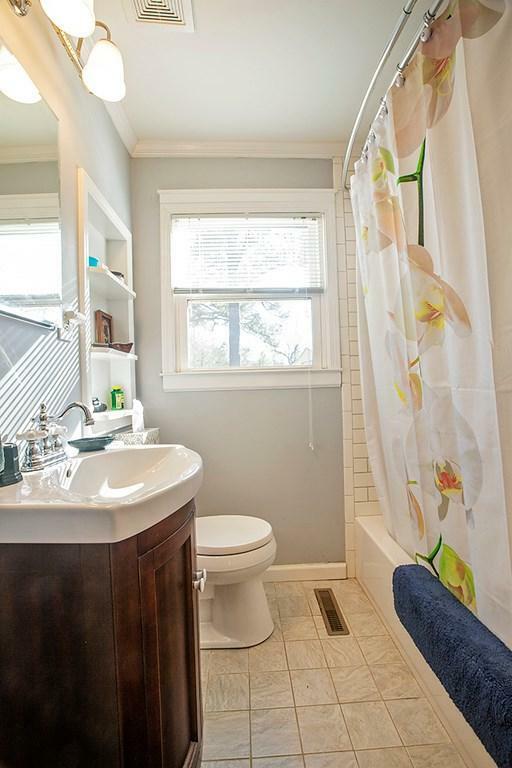 Experience the charm of this cozy two bedroom, one bath home. 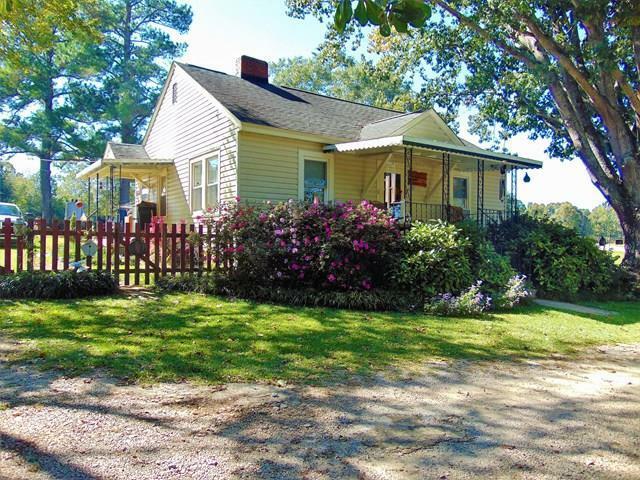 The knotty pine hardwood floors and fireplace make this home a must see. 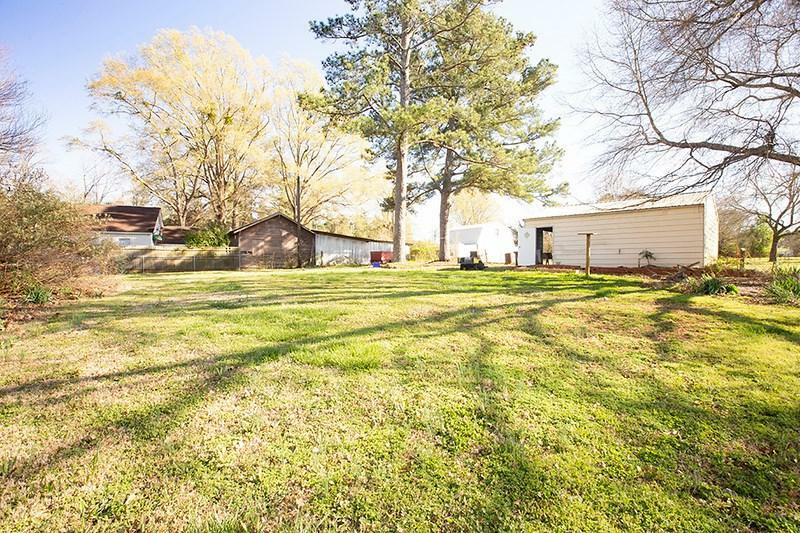 The fenced in oversized lot is perfect for afternoon gatherings, pets or a small garden. Check out the "Shop." with it's 220 plug perfect for welders or heavy equipment. This shop could be converted to a Man Cave, outdoor kitchen or simply used for storage. 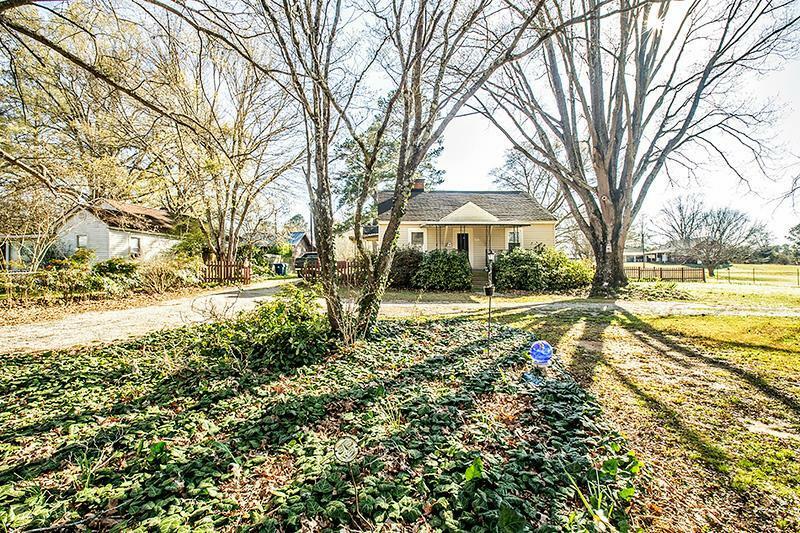 The possibilities of this property are ENDLESS!